Former professional cyclist Phil Gaimon recently wrote a book, in which he dropped an offhand comment about all-time great Fabian Cancellara and how he believed accusations that Cancellara cheated with an illegal motor in his bike during the 2010 season. That’s a fairly spicy rumor to resurface, though Gaimon was just issuing an opinion and wasn’t claiming to be speaking with any authority on the matter. Despite his insistences that he meant nothing by it and that motodoping is a nonissue, his comments have sparked a news cycle of their own, and the UCI has since stepped in to investigate. It’s now gone a step further into the absurd. 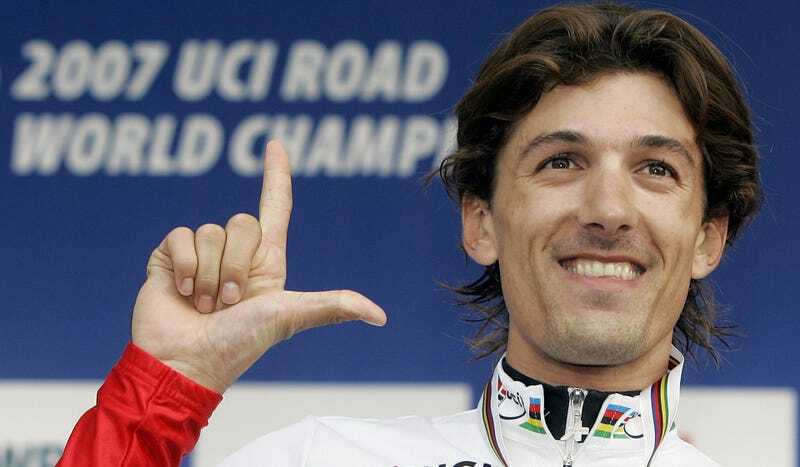 Earlier this week, Cancellara’s manager demanded that the book’s publisher (Penguin Random House) stop selling the book and that Gaimon issue a public apology to Cancellara. We probably wouldn’t have gotten to this point had the UCI not flipped out and called for a big investigation of something that maybe happened seven years ago and would be functionally impossible to prove, but since this is the offseason, it’s the news story du jour. Gaimon isn’t backing down, and he recently issued a long statement defending himself and once again pointing out that the book he wrote has more to it than just the single line that’s grabbed the cycling world’s attention. I stand by my opinion, but it’s exactly that, and anyone who actually opened the book would know that what I said was far from an “accusation.” Put a gun to my head and that’s what I believe so I’d be a liar if I left it out.